I choose different ways to do it. I’d rather pen down myémotions in words, instead of acting on them. For some reason, it makes me feel quite weird about things. The whole love-hate thing is entirely a phase of a relationship which leads to two people understanding each other. The words in this book are filled with love. This book is a collection of poems and stories. The words are emotional, especially the ones about love. I went on a journey of love with my words. The unsaid words and the unfelt feelings will show you the path with someone you love. Zavaan Afeemi attends the Assam Rifles Public School in Jorhat, Assam. He began writing this book when he was in the 9th standard. When he is not writing, he spends time travelling around the world. 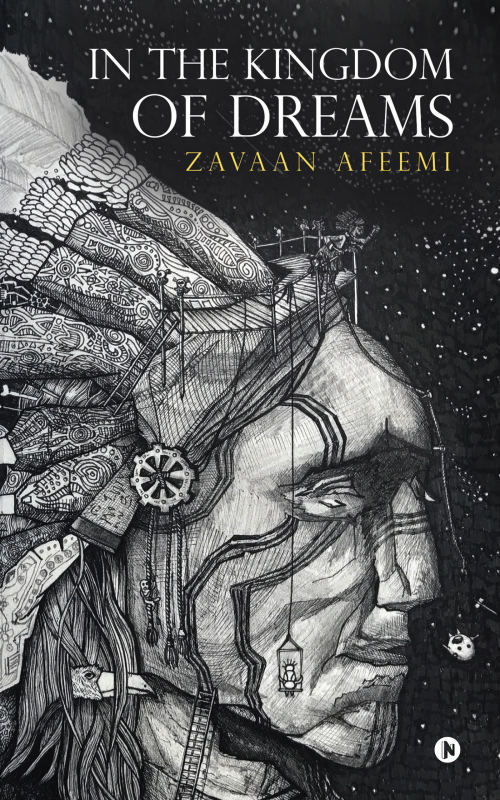 Zavaan believes in using the power of words and stories to connect with people and is always searching for new philosophies to understand the world.